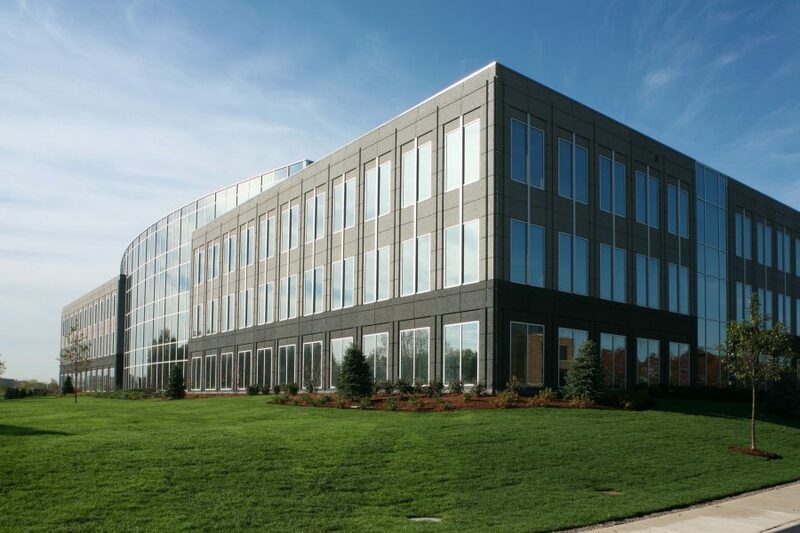 Cadence at Conway Park in Lake Forest, IL offers convenience and prestige to its tenants. At 140,000 SF, it was customized to meet the growing and evolving needs of this major pharmaceutical client. 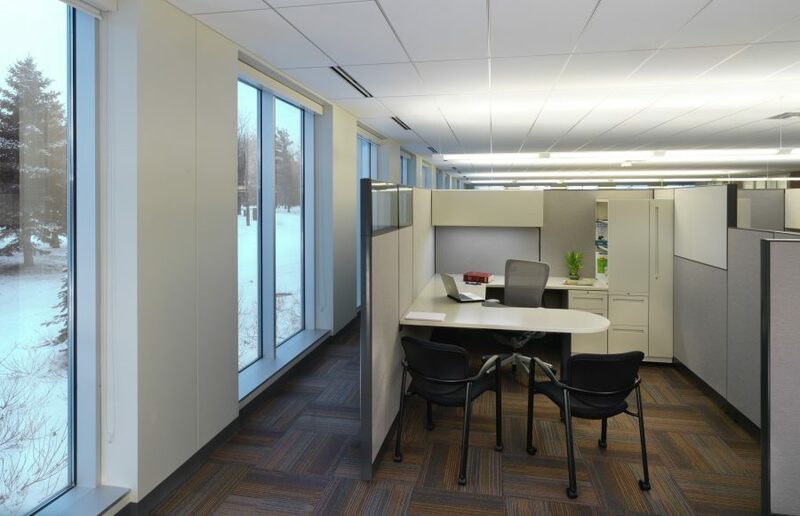 With a goal of consolidation in mind, this pharmaceutical client turned to Wright Heerema Architects to design a space that would accommodate its employees who previously worked at separate, leased facilities. 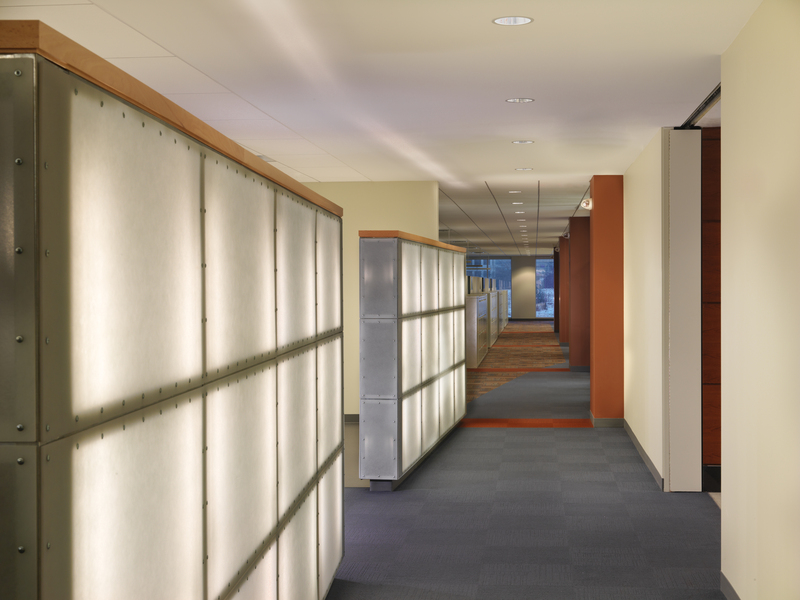 The driving forces behind this project were efficiency, cost and speed-to-market. The end results integrated standards with 75% open work spaces. 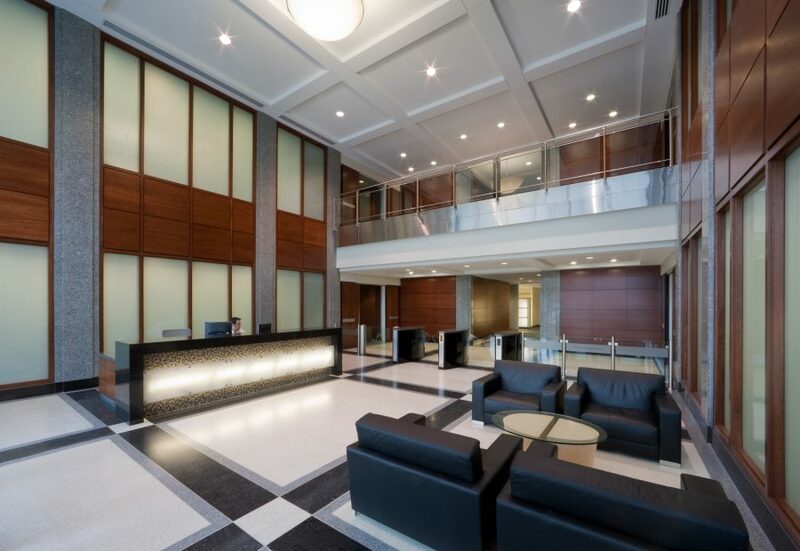 An integrated approach of Architecture and Interior Design served this client well, specifically by providing the ability to move supporting columns early on in the design process to increase floor plate efficiency and maximize daylighting. This project's design influenced the outcome of the shell and core from the addition of a basement to the program, with no detriment to the schedule.